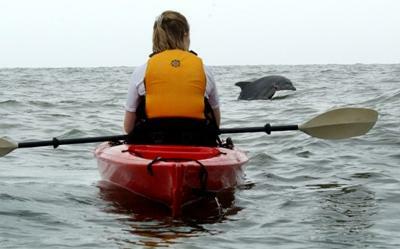 Kayak Nature Tours is the premier kayaking company and listed as one of the best things to do on TripAdvisor. Advance reservations are required. Our 2 1/2 hr. 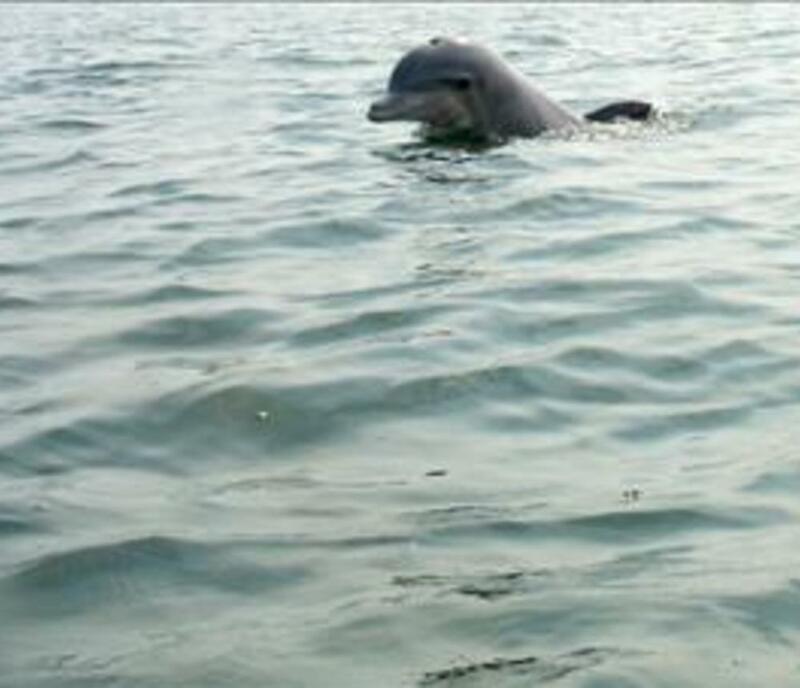 Dolphin Adventure is our most popular tour. 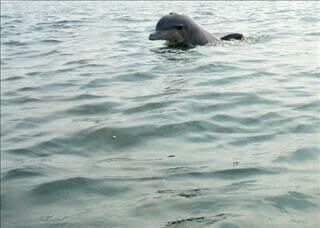 Beginning in late April thru October you can experience the Dolphins up close and personal. The trip is $62/person and includes all kayak gear. No experience is necessary and it is a great family or group outing. 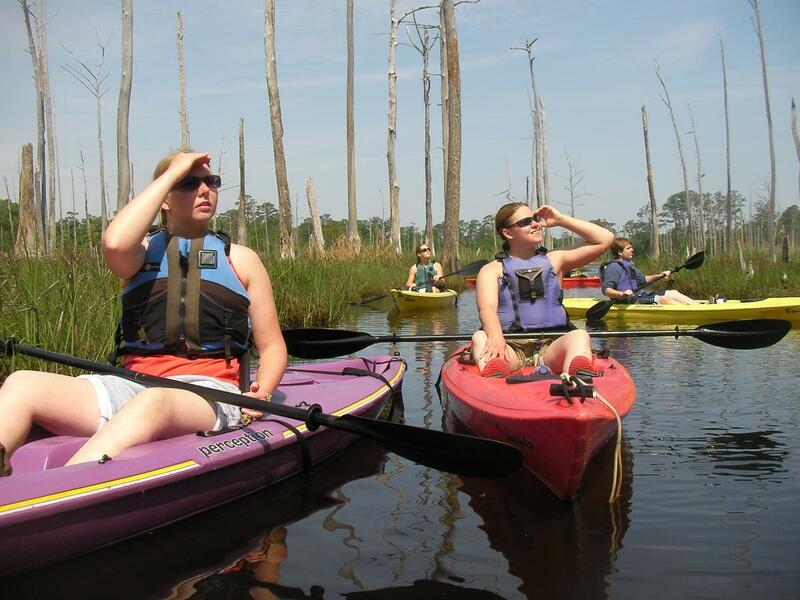 We offer a 2 1/2-hour Flatwater trip at First Landing State Park, Back Bay Wildlife Refuge, and the Northwest River. Each trip is $53/person, all kayak gear is included. We offer All-day trips to Lake Drummond in the Great Dismal Swamp Wildlife Refuge, the Deserted Beaches of the Eastern Shore and Knots Is. NC to Carova on the Outer Banks. 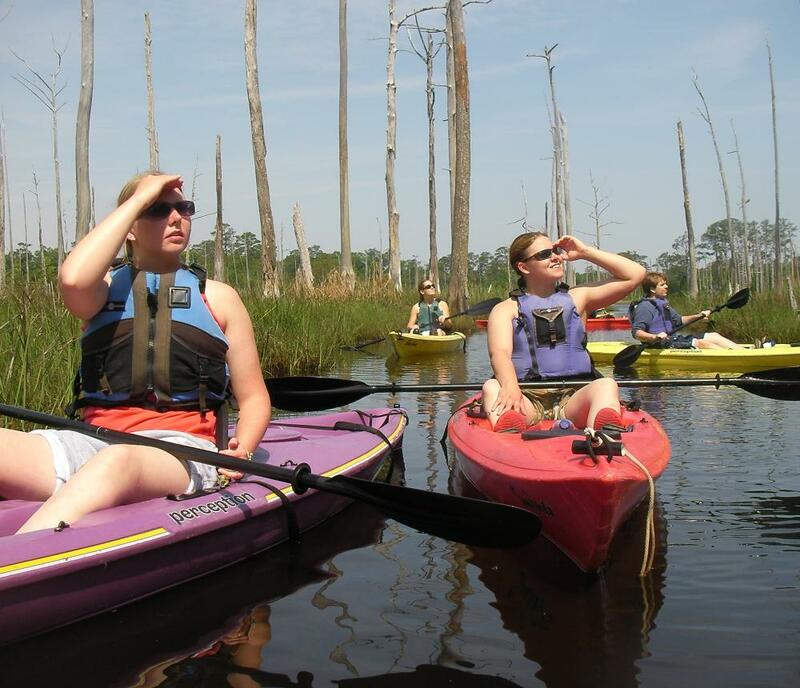 The cost is $110-$120/person and includes all kayak gear, snacks, lunch, and drinks. We are open 7 days a week. Group discounts available. 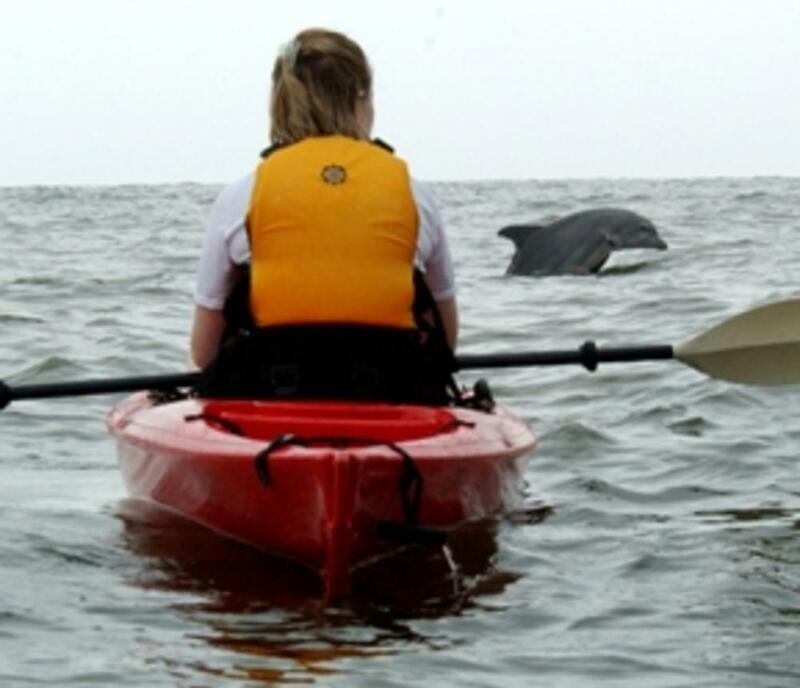 Check us out on the web https://www.kayaknaturetours.net or contact us by phone, 757-480-1999 Happy Kayaking!